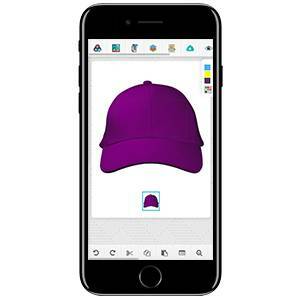 The backbone of iDesigniBuy’s cap design software provides effortless results for enabling your creations. 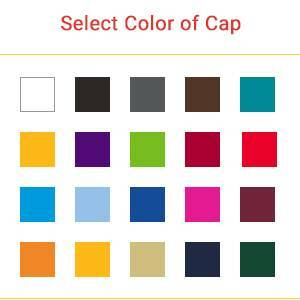 You can take your extraordinary ideas and apply your design skills to create a visually acceptable variety of customized caps. 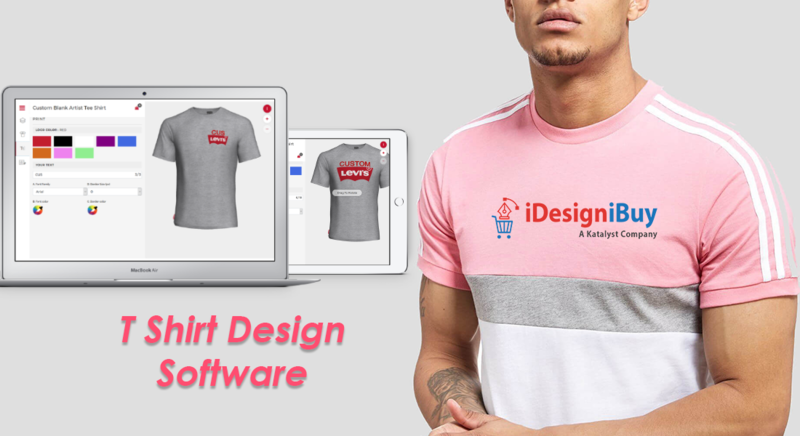 Once implemented the Cap design software capitalizes on iDesigniBuy’s web2print functionality in-turn makes online Cap designing simple and fun for end customers. 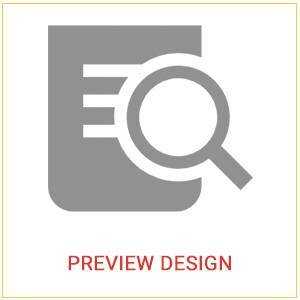 For web2print businesses, you can set up products with available text, images & pre-defined templates which can be personalized using iDesigniBuy’s visual design editor. 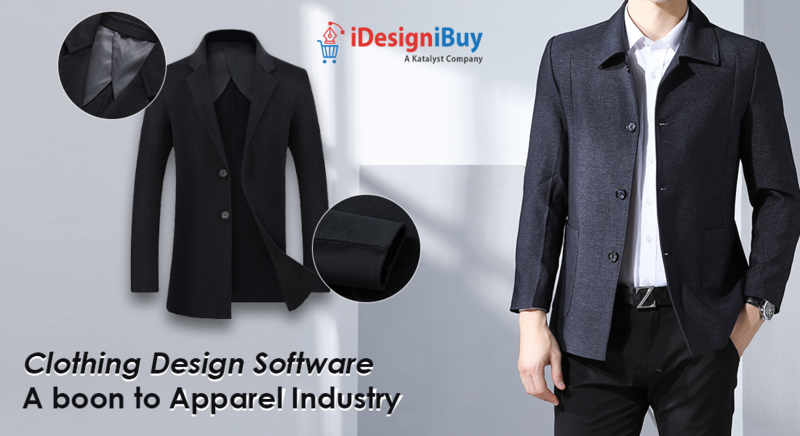 Set yourself apart and boost your business with iDesigniBuy cap designer tools. 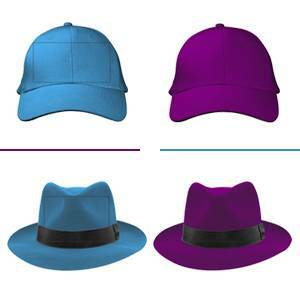 We develop fully customized Cap designer tool solution as per business needs. 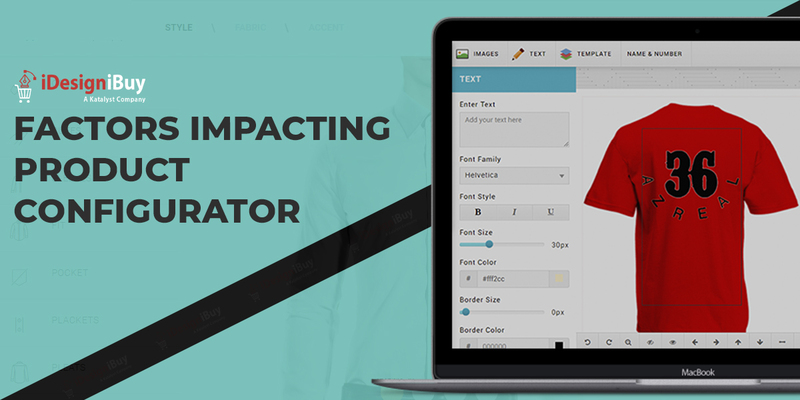 We offer complete web2print e-commerce store front integrated with Cap designer tool. 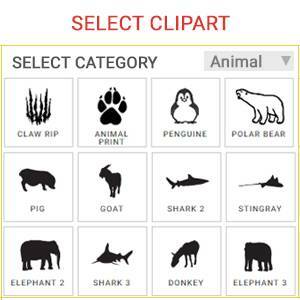 Pre-loaded font, images, templates, clipart. 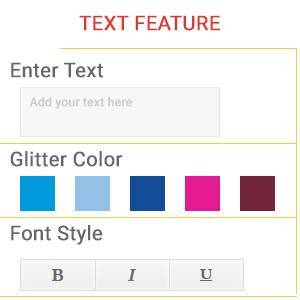 Our features, Cap designing software allows user to personalize Cap with text, image & templates. 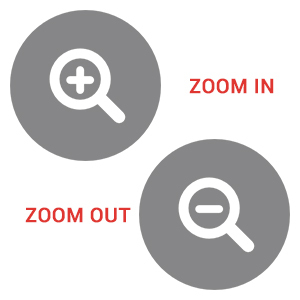 Zoom In/Zoom Out to view created design on Cap properly. 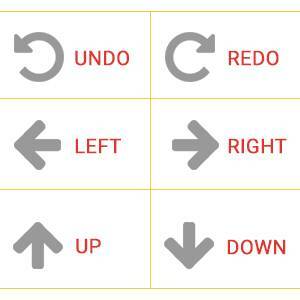 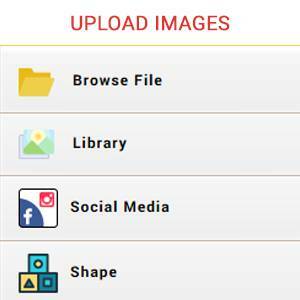 Upload image & design it by applying color, rotation, flip, opacity. 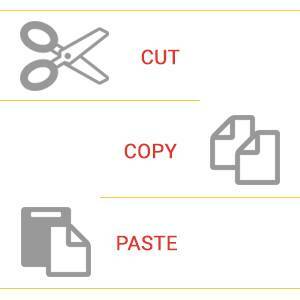 Selected template, image, applied text, preview of Cap, Price, and Quantity. 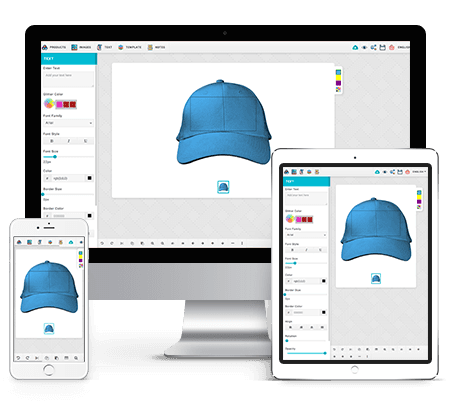 Implement Cap designer tool with any e-commerce platform of your choice or integrate it in your existing website. 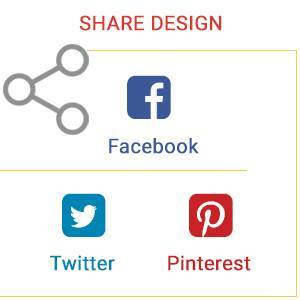 Which platform “Cap” designer tool can be integrated? 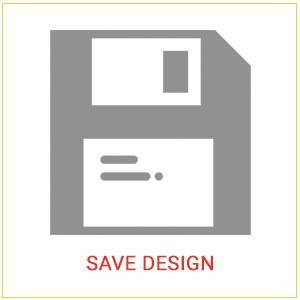 What if I want to integrate “Cap” designer tool on more than one domain or development server? 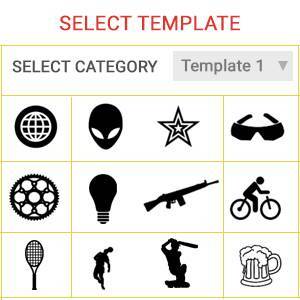 “Cap” designer tool is compatible with iOS/Android phones? 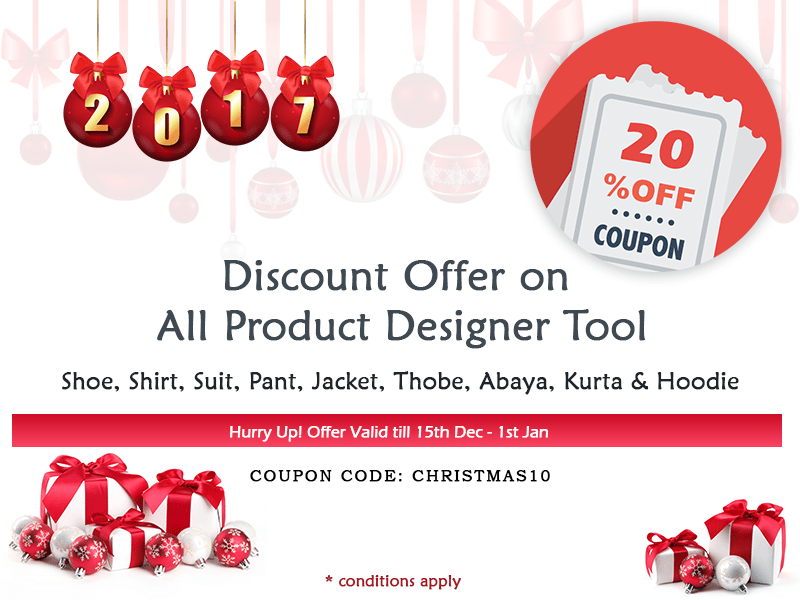 Can I have a free trial of “Cap” designer tool? 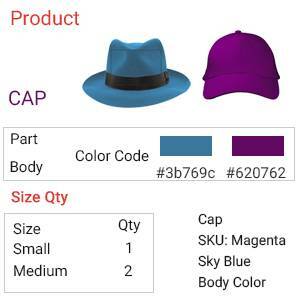 Can I edit the “Cap” Designer tool? 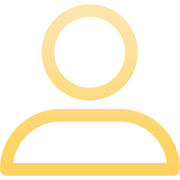 It is 100% open source. 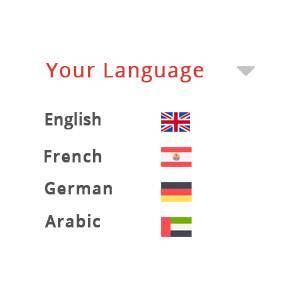 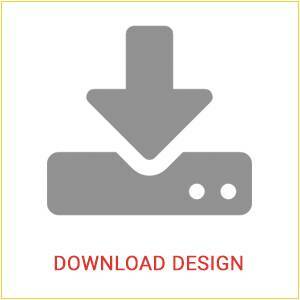 You can customize the Cap designer tool except the file containing our license code. 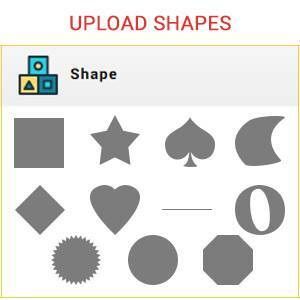 Which image library used into “Cap” designer tool?